Sipradi is the proud recipient of the FROST & SULLIVAN South Asia Best Practices Award for Customer Value Leadership. Benchmarked against the highest standards in the industry, the Award recipients indeed represent the best-in-class. 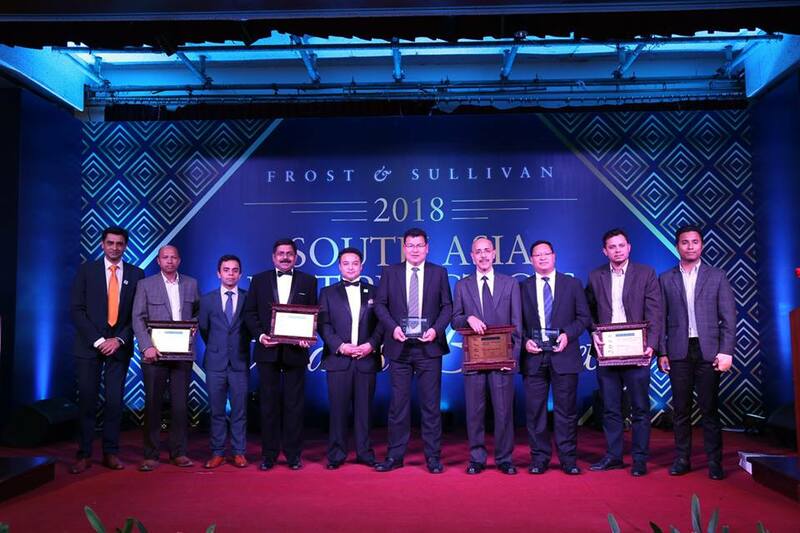 Frost & Sullivan is a multinational growth partnership company which recognizes companies in a variety of regional and global markets for demonstrating outstanding achievement and superior performance in areas such as leadership, innovation, customer service, and strategic product development. Industry analysts compare market participants and measure performance through in-depth interviews, analysis, and extensive secondary research in order to identify best practices in the industry.